All players are guaranteed two matches. The tournament directors reserve the right to combine events as needed. The WPH R48 Pre-Qualifier champion will receive a $500 travel stipend to the 2017-2018 Race 4 Eight VII event of his choice: Montana, Las Vegas, Houston, New York, or Salt Lake City. If two or more players currently in the R48 Top 25 participate, the Pre-Qualifier winner will earn direct entry into a R48 stop in Montana, Las Vegas, or Houston (no direct entry option for New York or Salt Lake City). The prize money will be mailed to the champion after he provides proof of a booked flight to a R48 Pro Stop. A special thank you to the Houston Handball Club for donating the prize money for this event. 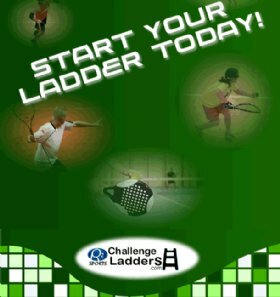 Junior and collegiate programs can apply for Wafe Risner travel grants from the USHA, at the rate of $20 per player. 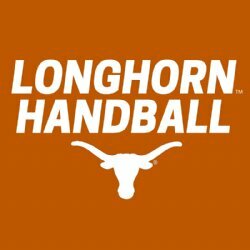 Additional donations are always welcome to defray tournament costs and support the UT Handball team. 1. 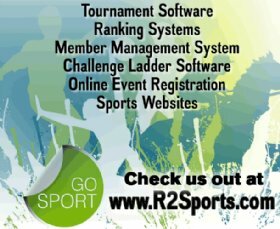 Pay at registration (via credit card) by signing up here on R2Sports. Pay careful attention to coupon instructions when checking out. Please notify of cancellation by noon on Tuesday, November 14th to be eligible for refund. Starting times will be emailed by noon at the latest on Thursday, November 16th. Players must wear eye guards. Official ball is the USHA Red 21 (even for the Pre-Qualifier). Women's and Novice divisions will use the USHA White 21. Please supply your own towels and locks. 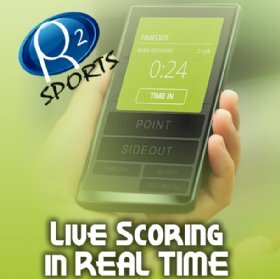 Players must ref after losing.